The words "sandwiches" and "burgers" should be familiar to everyone! However, have you ever tried eating sandwiches and burgers in a place as atmospherically time-honored as Kyoto? You may feel a slight sense of inconsistency. 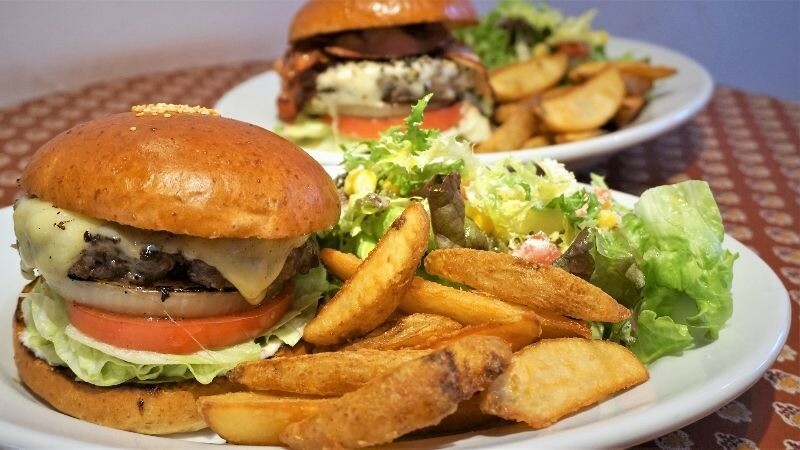 Sandwiches and burgers that originated in Europe have been introduced to Japan and undergone a baptism by the local culture. As a result, they have developed and transformed into a variety of different styles. European-style sandwiches tend to use hard bread, while Japanese-style sandwiches tend to use soft white bread. 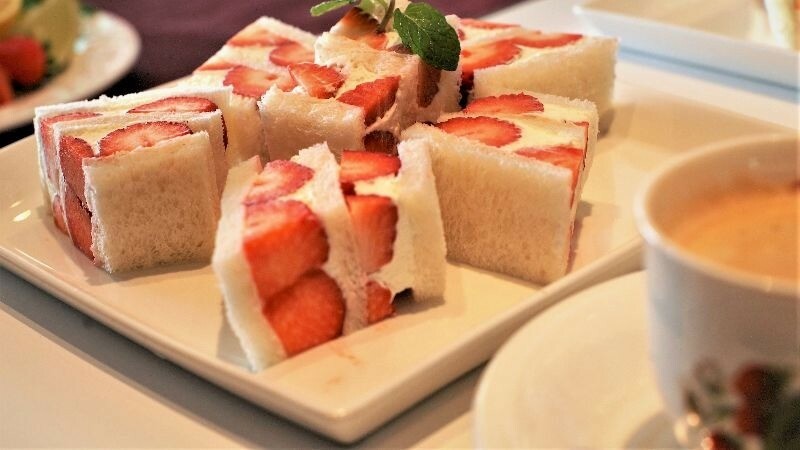 Of course, the fillings are also Japanese in style and have their own unique delicious taste. 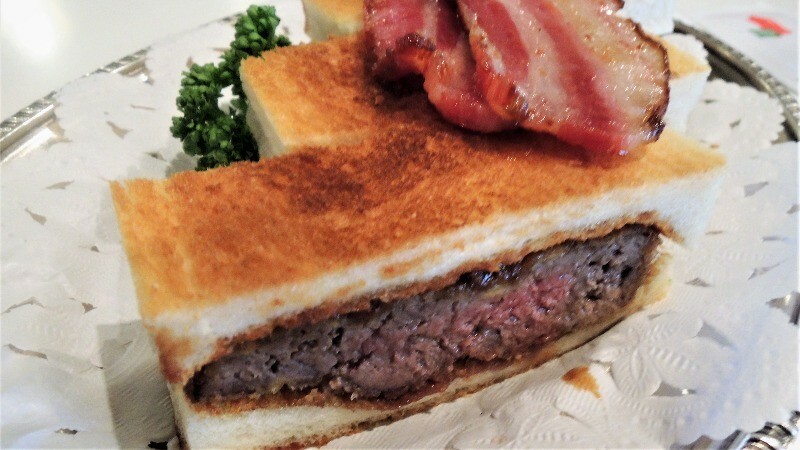 In this special report, let us uncover the mysteries of Kyoto's sandwiches & burgers and explore this delicious culinary world! Part 1Fulfilling on so many levels! Kyoto's long-standing and super popular sandwiches! 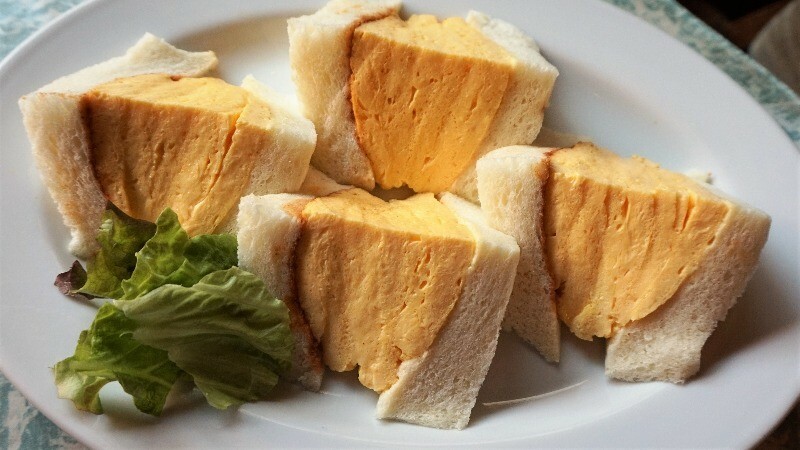 Part 2Super Popular Kyoto Sandwiches: Thick, Silky Smooth Egg Sandwiches!